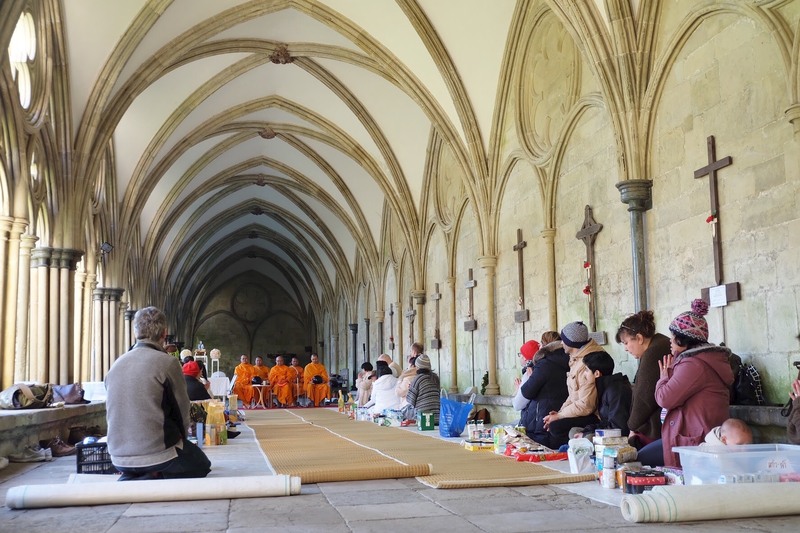 On Saturday 21st January, the monks from Wat Dhammakaya London temple were invited by both Thai and local people of Salisbury to receive a Buddhist Alms-Offering and New Year Blessings at Salisbury Cathedral Church. 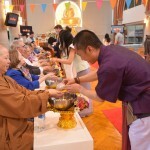 This wonderful occasion was also a charity event, with some of the food offerings going to the local Food Bank for disadvantaged and homeless people. 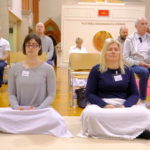 This Alms-offering is being supported by the people who look after and maintain Salisbury Cathedral and they kindly provided us with a place to teach meditation to people who attended the event before the ceremony began. 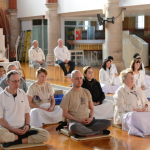 This event has inspired many local people who wish to learn more about Buddhism enormously and has given them the opportunity to meet Buddhist monks and practise meditation together. 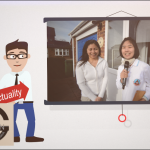 as well as all the local people of Salisbury. We wish you to rejoice in your merits and may these merits protect you always.